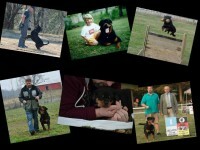 Welcome to my home on the Web, my name is Scott Allen. 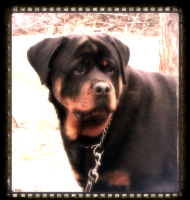 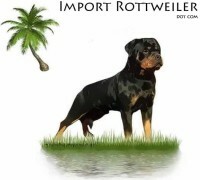 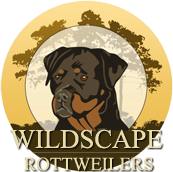 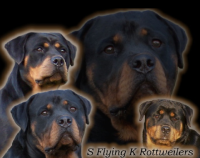 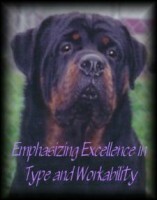 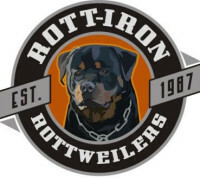 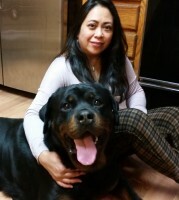 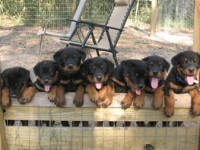 My kennel is Von Scosher Rottweilers. 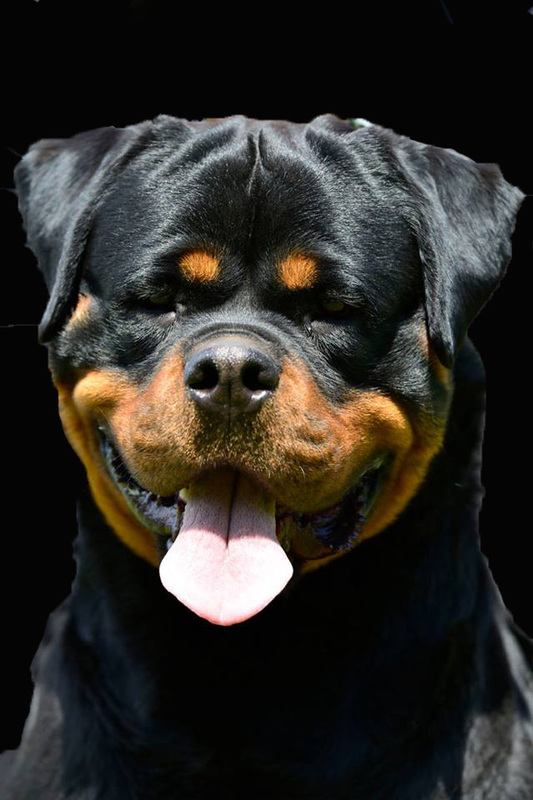 We are located on the Massachusetts/Rhode Island border in the town of Seekonk, just 10 minutes from Providence, RI. 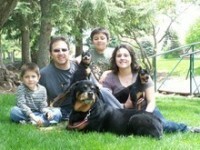 My wife Sherry and I, along with our two children; Joshua and Mackenzie; share our home with the dogs that you will see on this site.